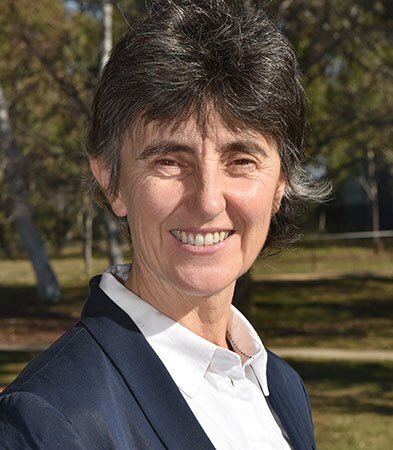 Professor Christine Charles is internationally recognised for her research on ion acceleration in expanding magnetised plasmas and its applications to a new generation of space engines and advanced material processing. Her discoveries have led to two new sub-fields of physics: current-free double layer physics, and new generation space propulsion plasma engines. Christine’s research into innovative plasma processes has led to recent advances in hydrogen fuel cell development and modelling of plasma-surface interactions for bio-medical applications.